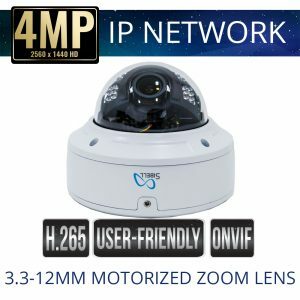 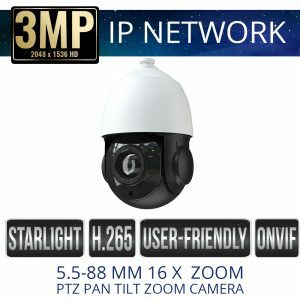 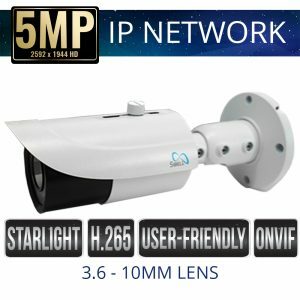 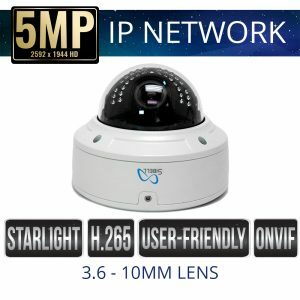 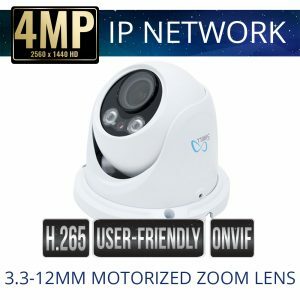 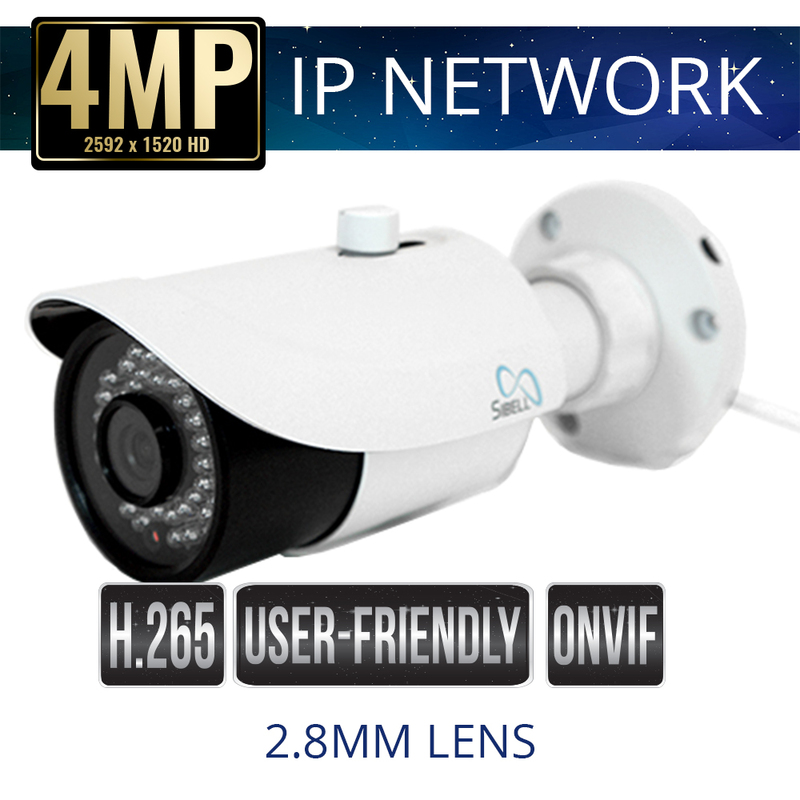 Get the best in surveillance with Sibell IP Network Security Cameras for pretty much any industry, weather you need to install a home security system or for your business Sibell IP Security cameras give you top of the line quality high definition video, with a usable interface. 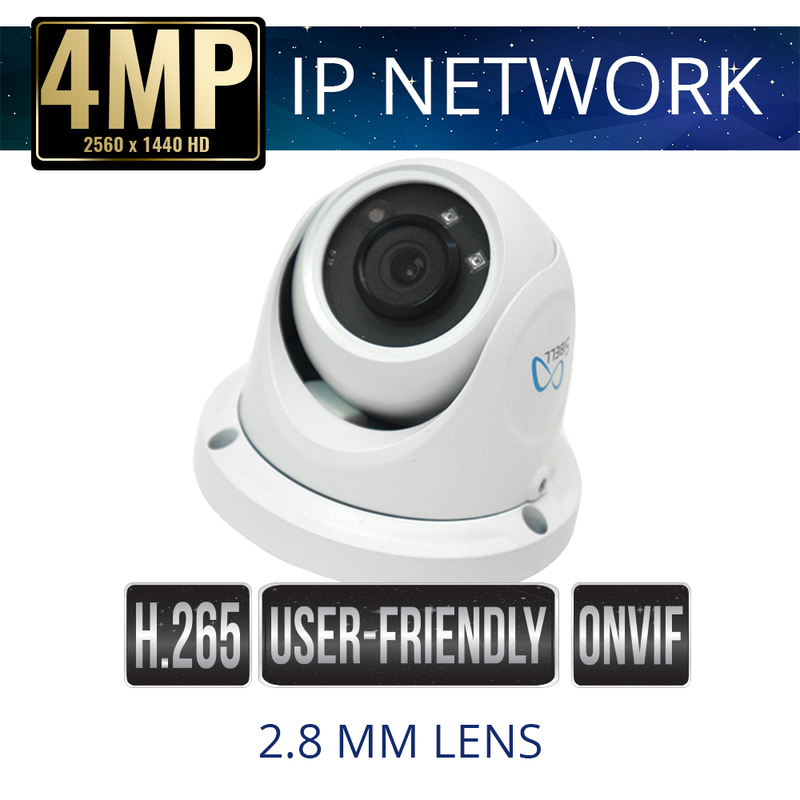 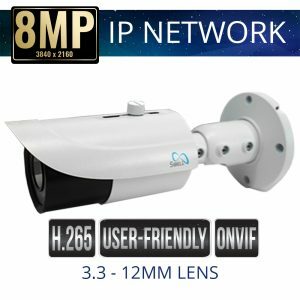 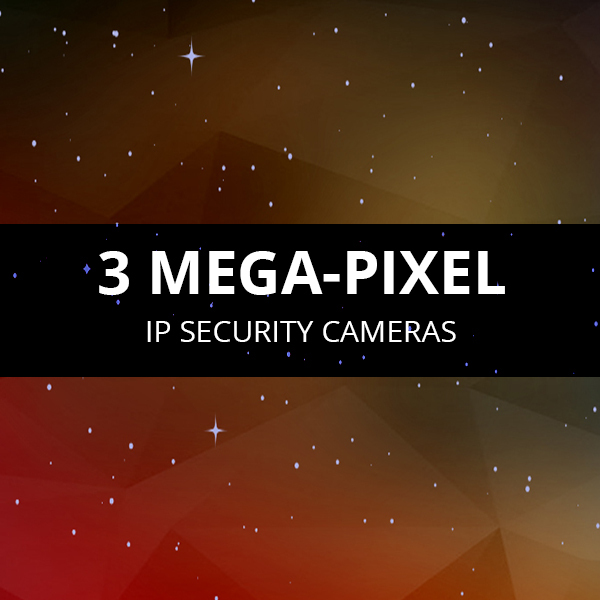 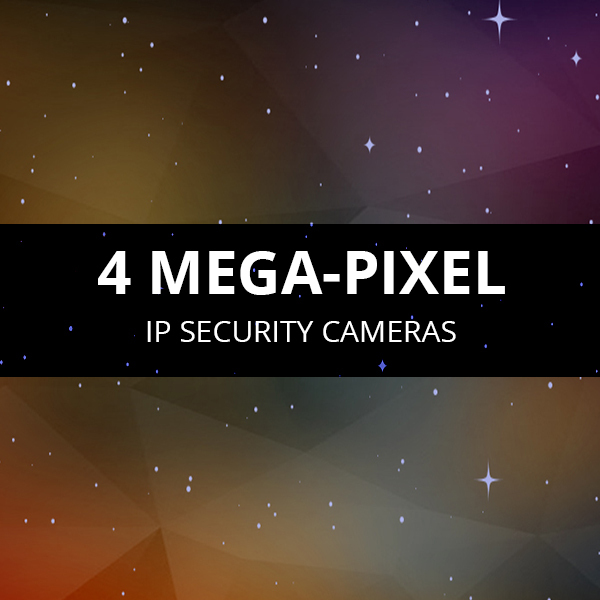 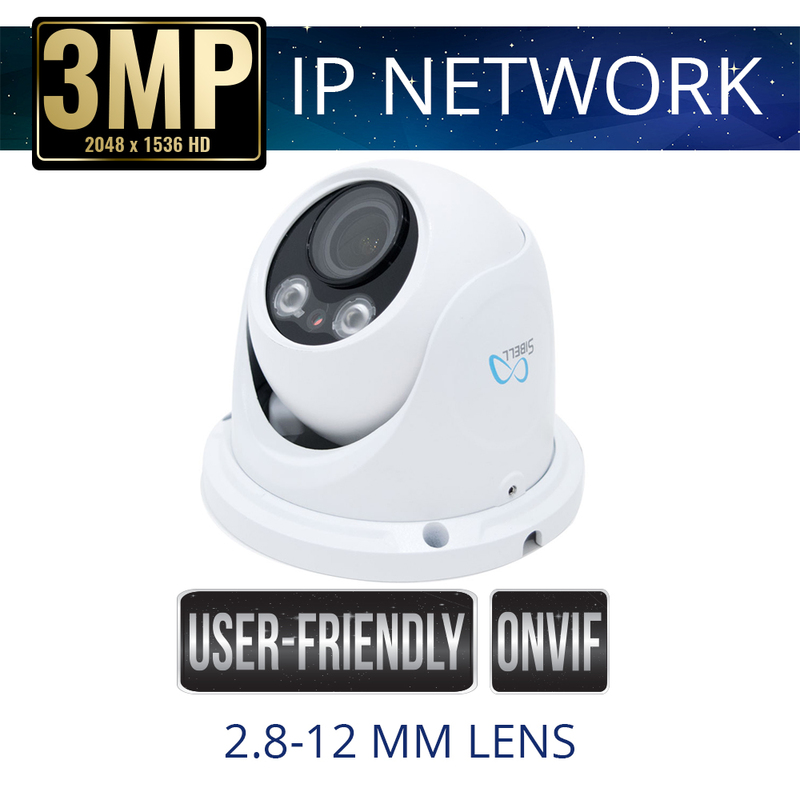 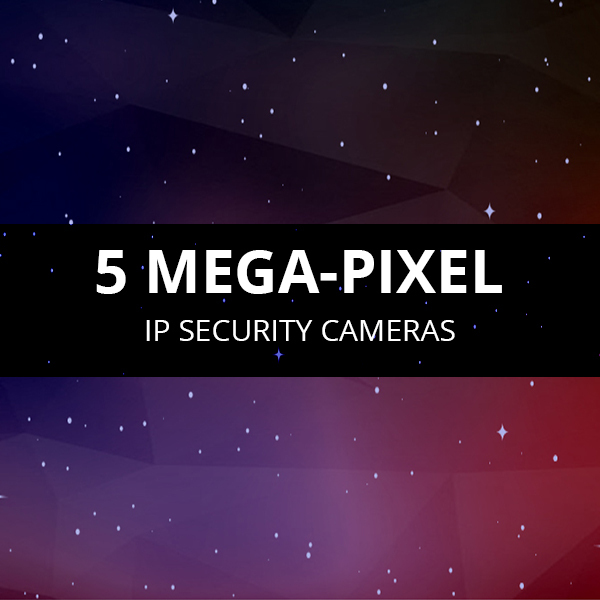 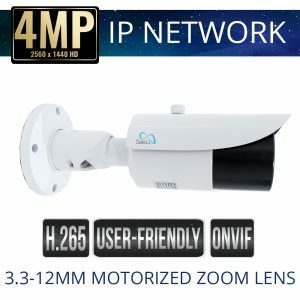 Sibell IP Network security cameras are compatible with ONVIF NVRs and range from 2 Mega-Pixel resolution to 5 Mega-pixels. 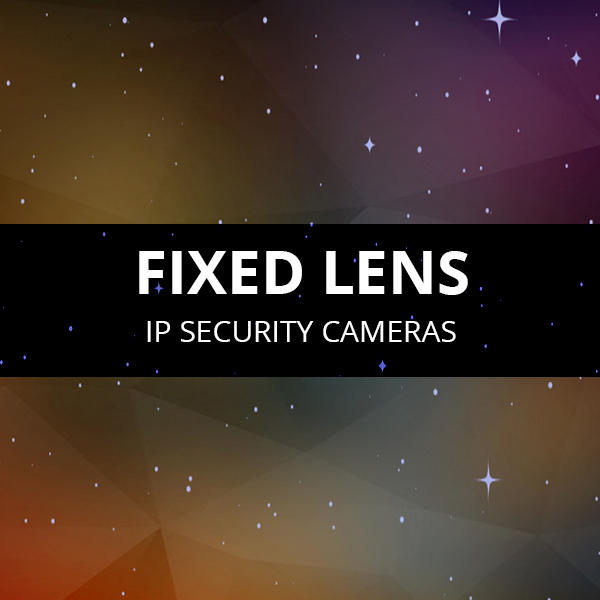 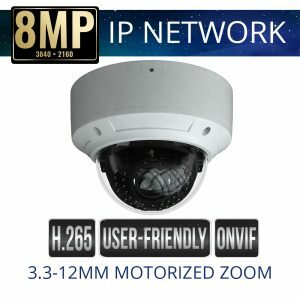 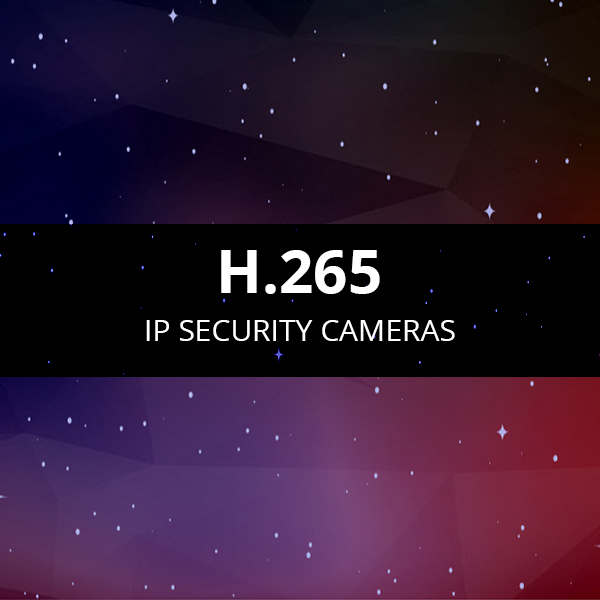 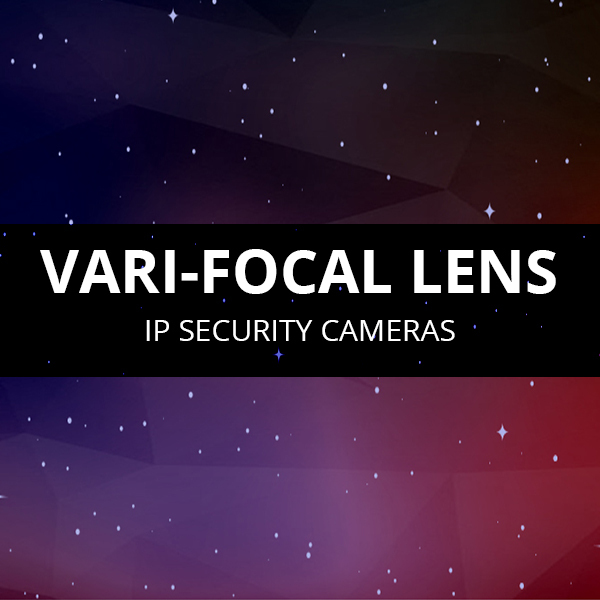 IP Network Security is the most adaptable surveillance technology, connected to an IP network using ethernet/ Cat-5 cable. 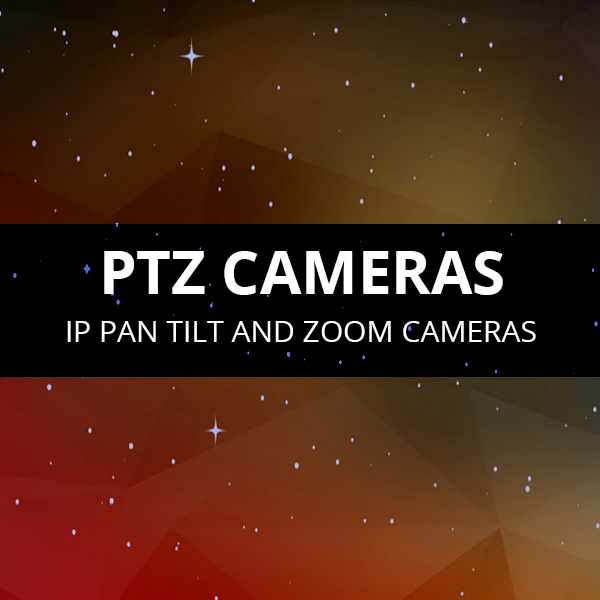 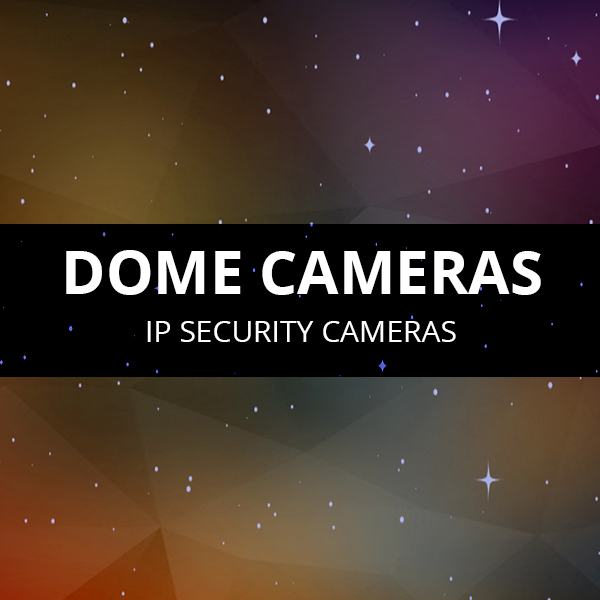 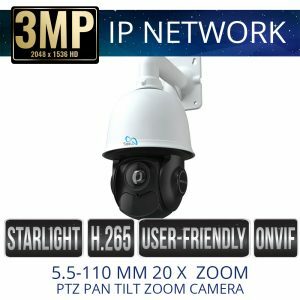 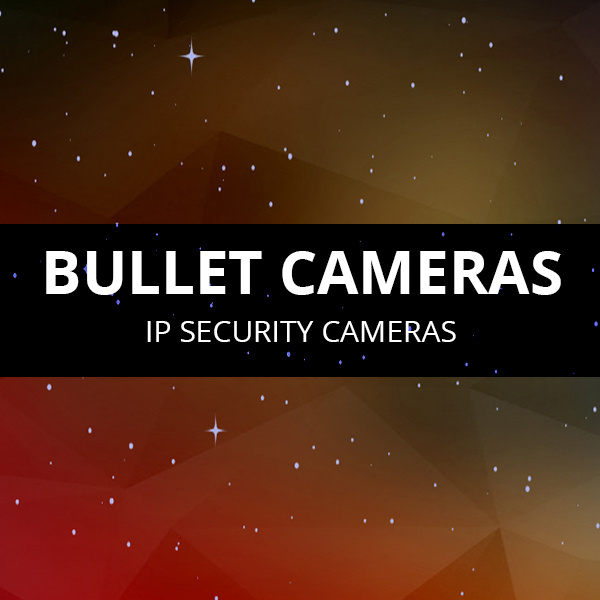 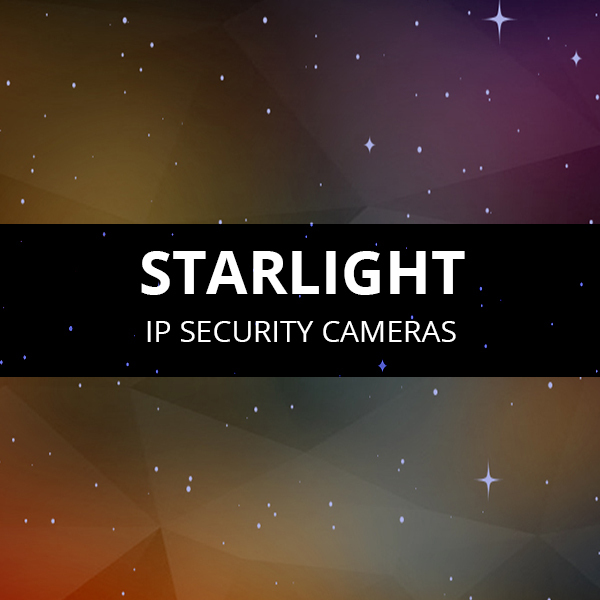 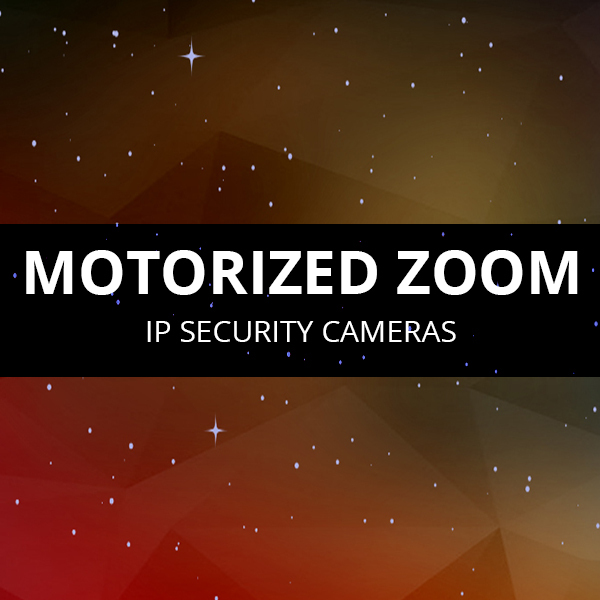 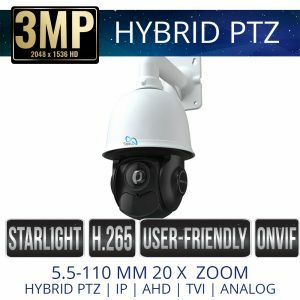 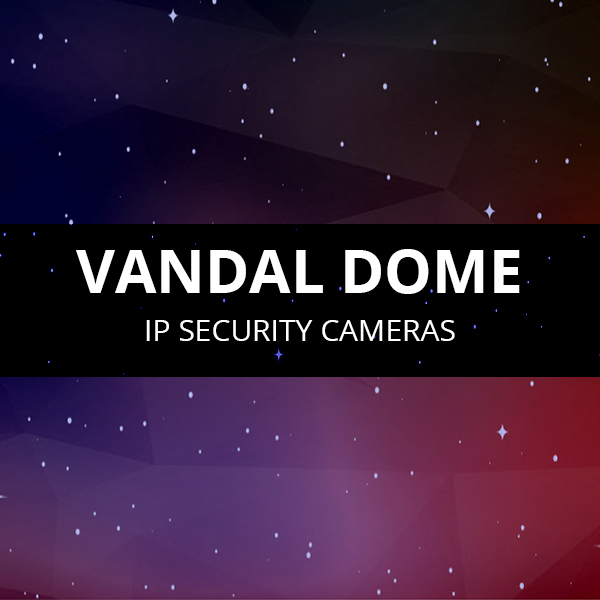 Sibell cameras come in a variety of body styles, bullet, dome, and PTZ (powerful Pan tilt and zoom cameras) have plug and play Power Over Ethernet, provide simple setup and a feature rich web-based interface while also delivering exceptional image quality.